Words. They are supremely powerful. They are an artists' palette. Crafted, drafted and composed to paint idea, thoughts, and feelings. They create feelings, moods, belief. Modern science shows they can even evoke physical changes. Yet words lose their power upon repetition. When something is said repeatedly, it loses meaning. I hesitate to use words that I feel should retain power. Words like "empowerment", "love", "beauty - have a substance that should be unparalleled. Say the word love enough times and it feels disingenuous. A quick "love you" often becomes robotic. 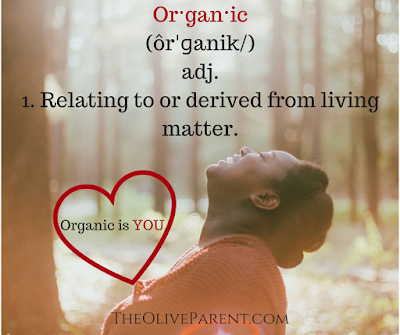 The same thing is happening to the word Organic. 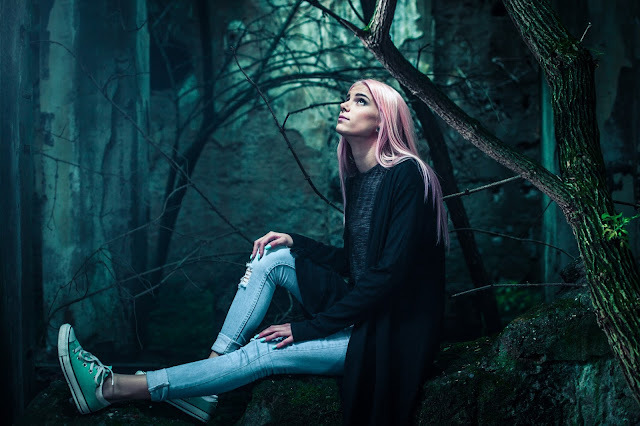 The word organic has been handled and passed around as a keyword-rich, SEO strategy. Laws are passed to define and refine and redefine. Organic, saddens me to say, has all but lost its meaning. 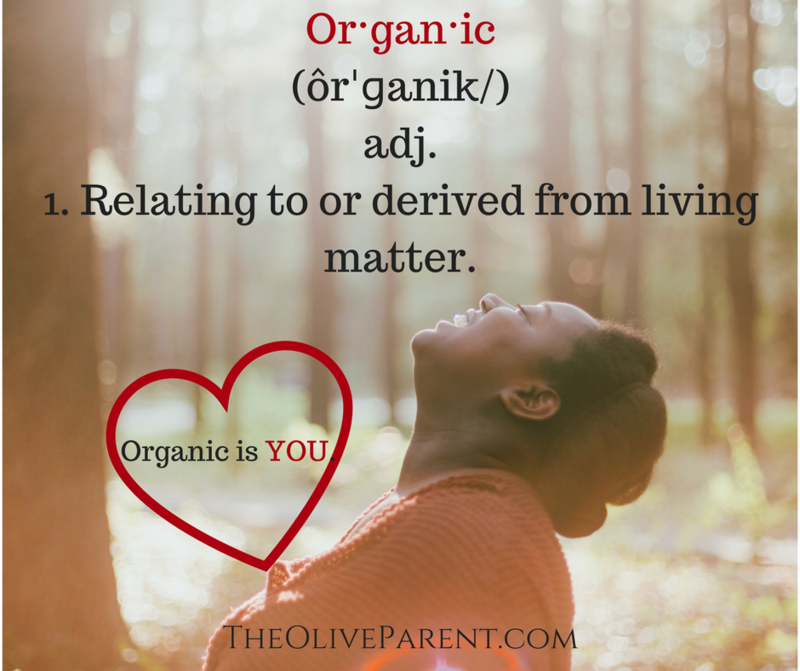 Outside of how its defined by law, what DOES organic mean? Let's become artists once again and take back our palette of colors. Paint a visual of ideas to express the authenticity of organic. Paint for me. How would you retain the power of Organic?